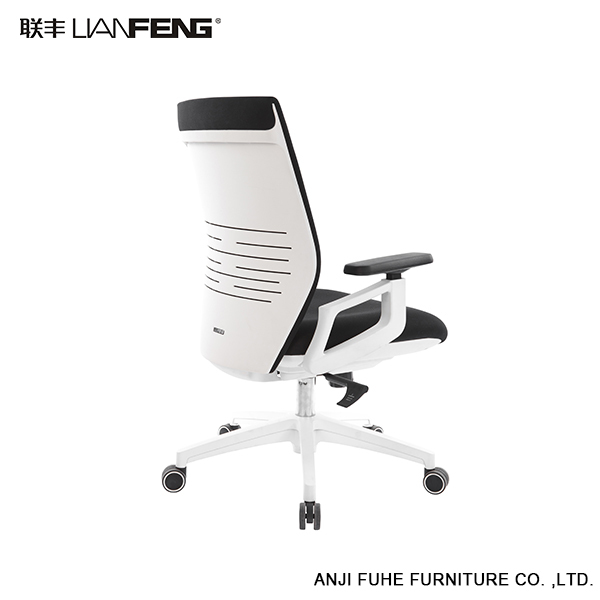 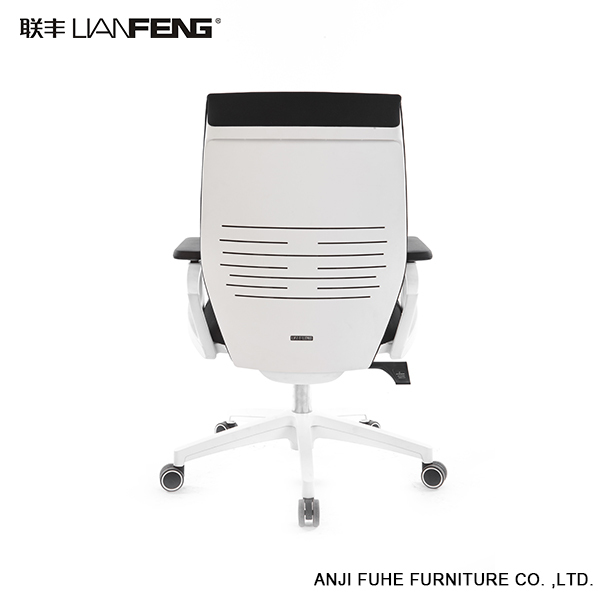 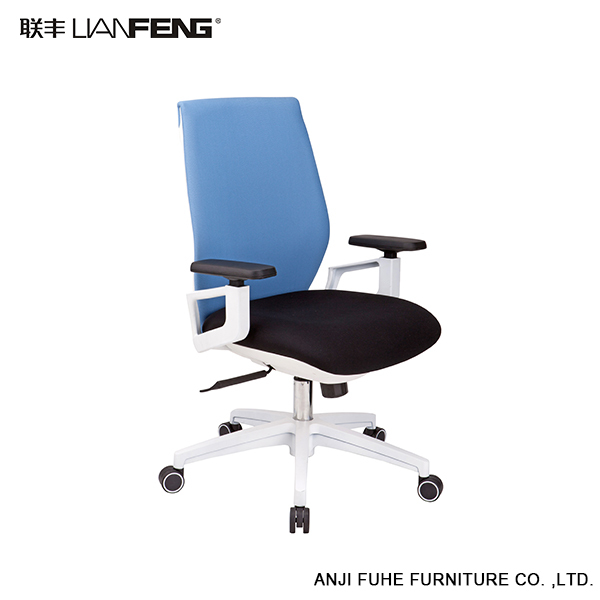 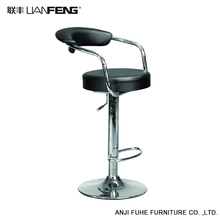 First of all, of course, is to understand the material of the office chair, but the general office chair legs are mainly solid wood and iron, stool surface is leather or cloth, cleaning different materials when the chair cleaning method is not the same. 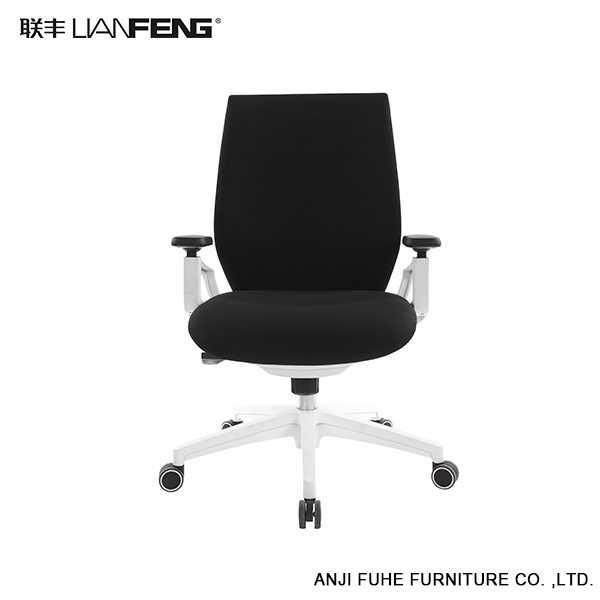 Second: If the leather art office chair, Leather cleaner in the best time to try inconspicuous to see if it fade. 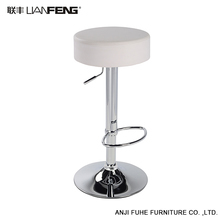 If there is discoloration, then use water to dilute; special dirty when available lukewarm water, let it dry naturally. Three: solid wood office chair legs, you can directly wipe with a dry cloth, hit some detergent, do not use too damp cloth wipe, and then to dry in the sun, that will make solid wood decay faster. 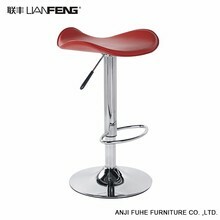 Four: General cloth stool cleaning method is to spray detergent, gently wipe. 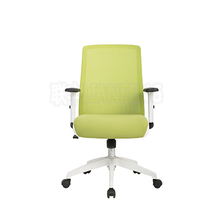 Especially dirty, you can use warm water combined with detergent cleaning. 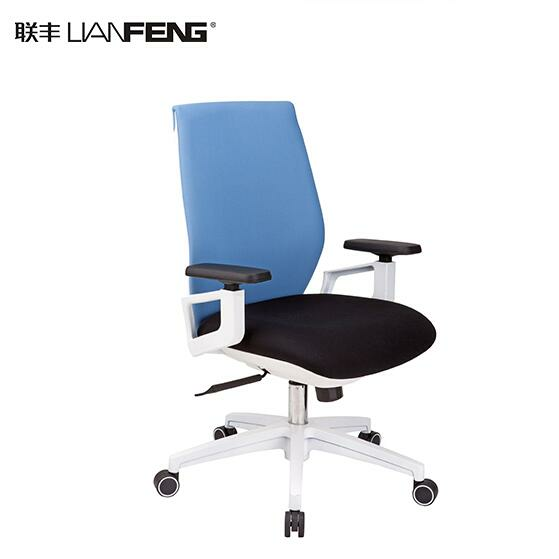 Do not wipe the brush lightly, so cloth is easy to look very old.